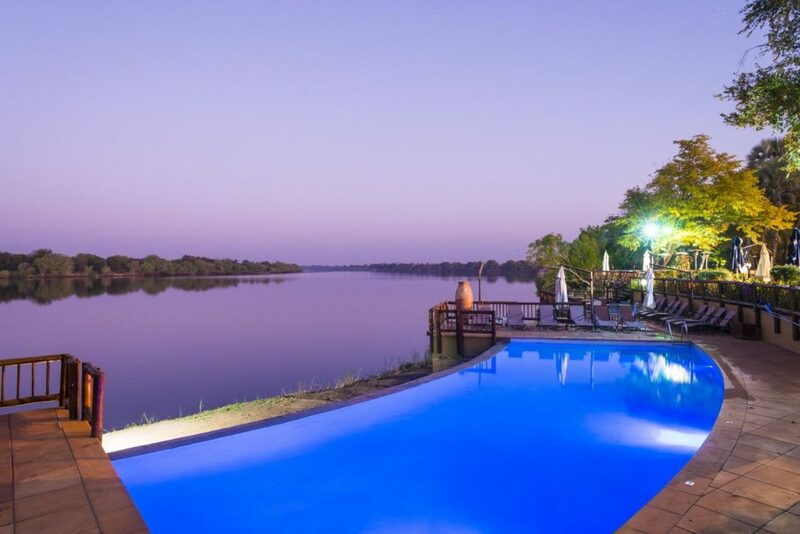 Blending perfectly within the lush surrounds of the Zambezi river bank, aha The David Livingstone Safari Lodge and Spa offers five star accommodation near the Victoria Falls, one of the most impressive natural wonders of the world. 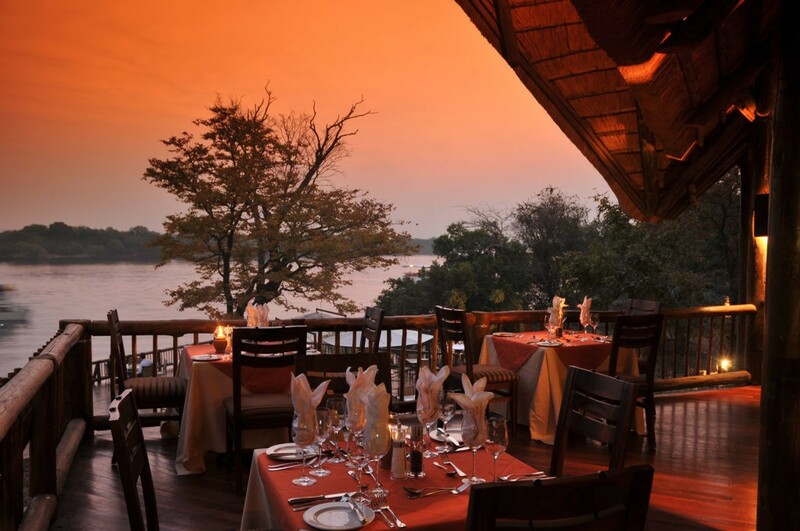 The Zambian hotel boasts all river-facing accommodation so each guest can enjoy the view of the Zambezi River that once captivated David Livingstone, the intrepid explorer and missionary who was the first European to set eyes on the Falls.Set 5 km from the Livingstone Museum, this upscale resort on the Zambezi river is 12 km from Victoria Falls. 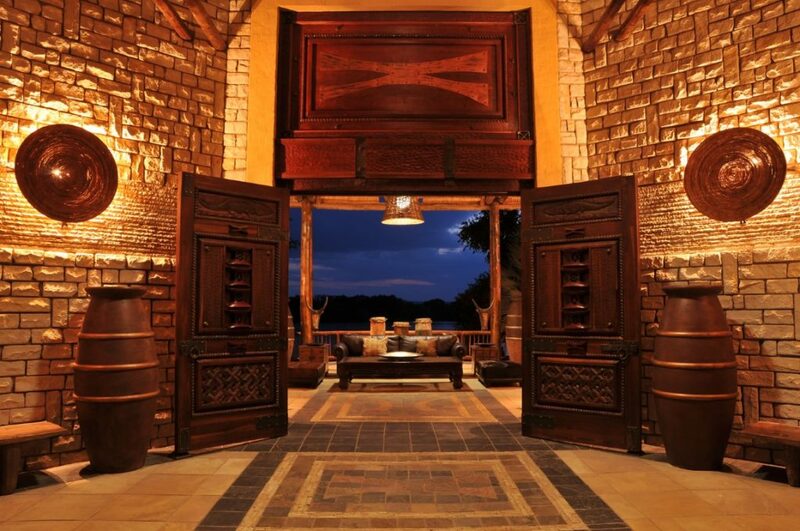 Accommodation at aha The David Livingstone Safari Lodge and Spa consists of 77 rooms, all en-suite, of which 5 are suites, 3 rooms inter-lead and are ideal for families and 2 rooms accommodate the disabled comfortably. 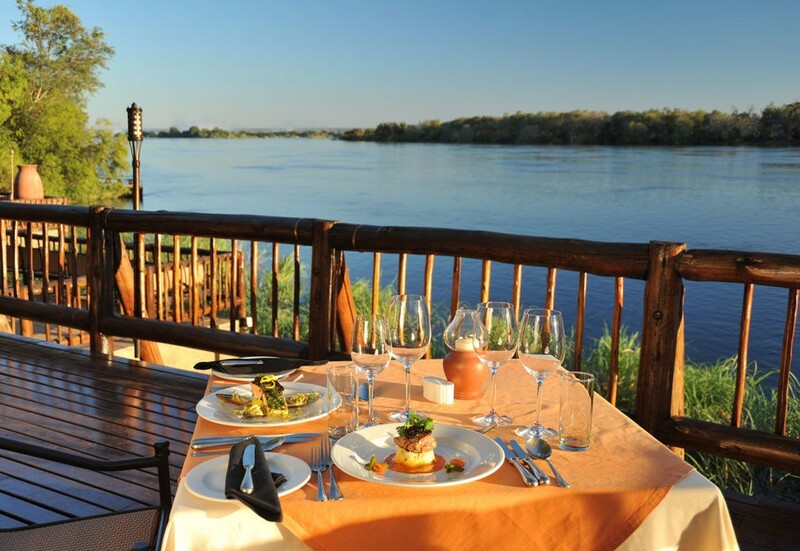 Most rooms look out over the Mighty Zambezi and a leisurely sundowner can be enjoyed from your private balcony. 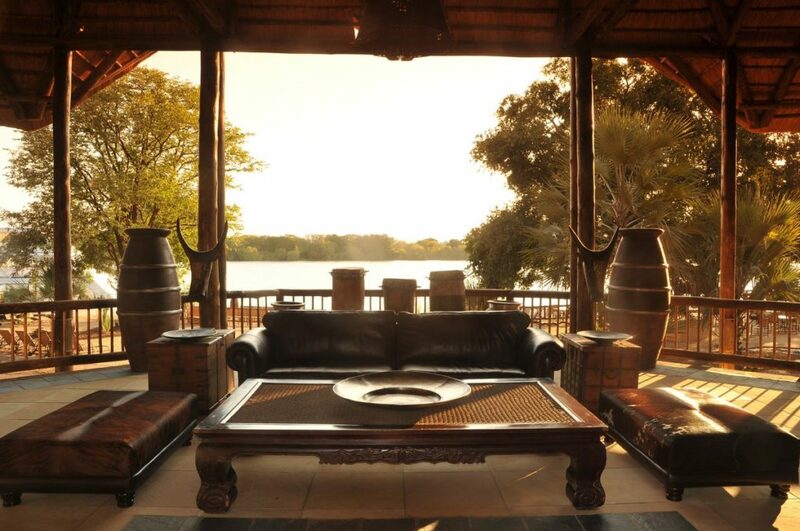 With treatments that include intensive sports therapies, mud wraps, facials and manicures and with a view of the beautiful Zambezi River below, the Spa will help you relax and rejuvenate your mind, body, and spirit. 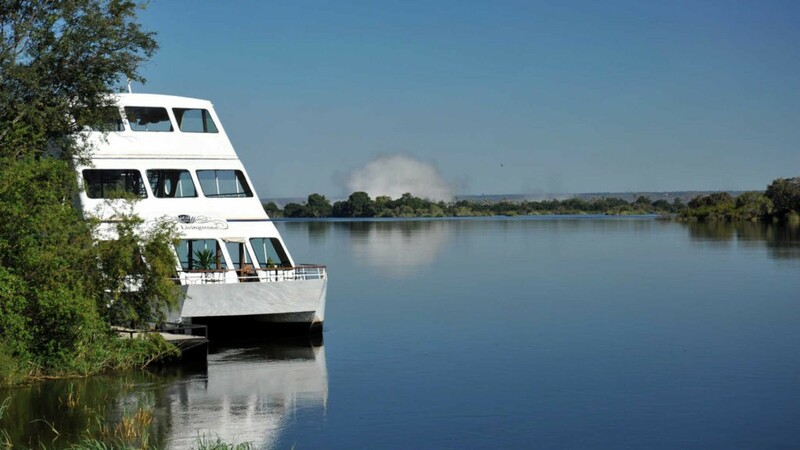 A visit to Victoria Falls is incomplete without a sunset cruise. 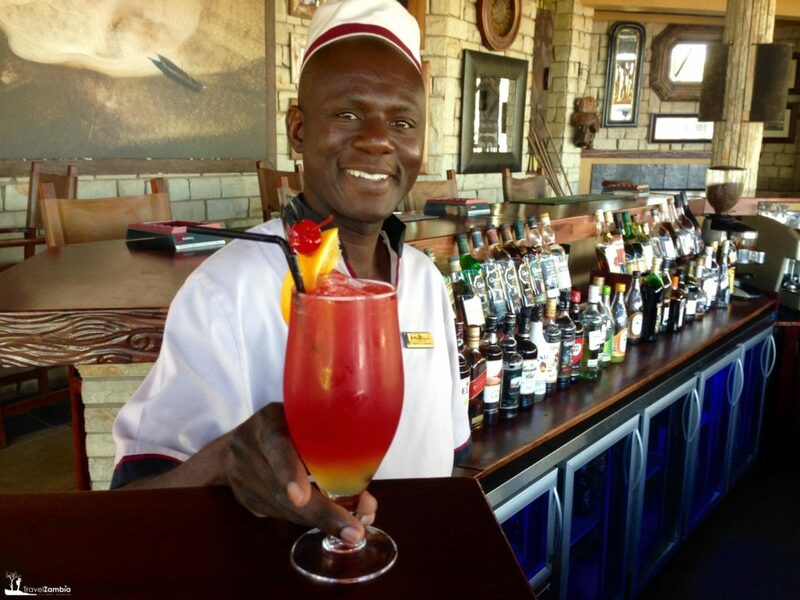 Includes: Drop off at Livingstone Airport for flight to OR Tambo Airport.